This entry-level DSLR camera from Canon comes with pictorial user interface to help DSLR beginners navigate its functions. Yet, the EOS 200D comes packed with premium features such as a 24.2-megapixel APS-C image sensor and Canon's latest Digic 7 image processor for great image quality and fast image processing. It also features Dual Pixel CMOS AF technology that allows quick focusing during Live View and video recording. The 200D comes with Wi-Fi and Near Field Communications, so users can transfer their photos from the camera to their smartphones for quick sharing on social media. Casio Singapore will be releasing a limited edition Exilim EX-TR80 camera that comes in a shade of iridescent pearl white that was never released before. 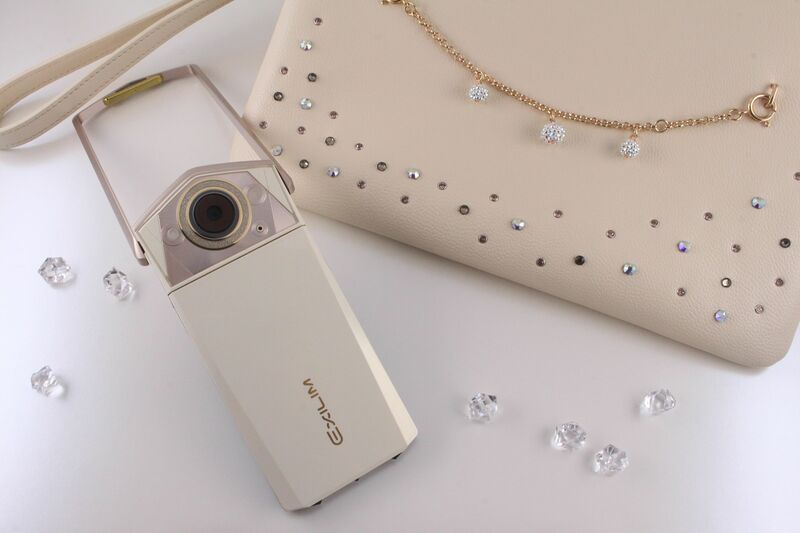 This selfie-centric camera is accompanied by a clutch bag adorned with Swarovski crystals and a detachable bracelet. Equipped with a 360-degree swivel and its signature rotating frame, it is easy to capture selfies from all angles with this camera. Plus, it comes with features such as Make-up Mode, wider screen display and LED lighting for more radiant selfies. This limited edition is exclusive to Singapore, Malaysia and Thailand, with only 100 pieces available in Singapore. Looking for a 360-degree camera to record all your outdoor adventures? Get the Garmin Virb 360. 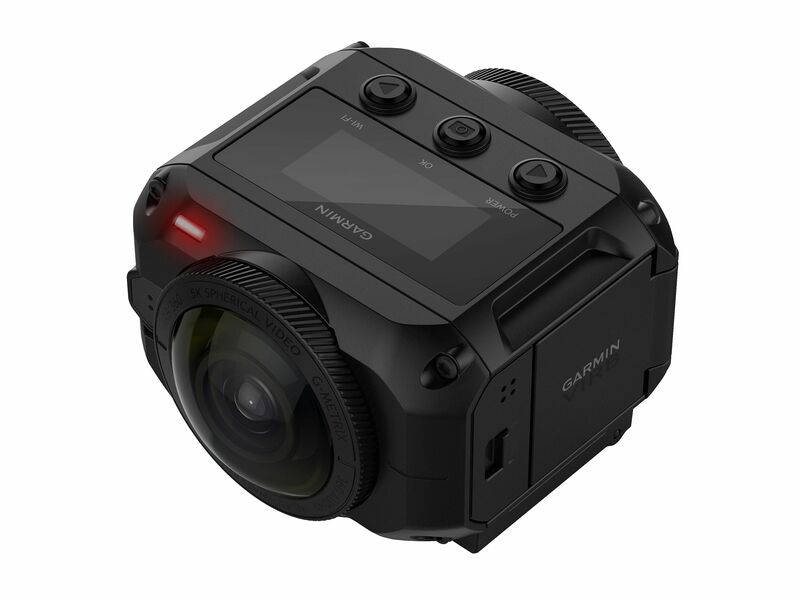 It is a rugged compact camera that shoots 360-degree 15- megapixel still images and 360-degree 4K videos at 30 frames per second with spherical stabilisation. It is waterproof to a depth of 10m and comes with four built-in microphones as well as built-in GPS. Thus, you can easily share Virb's 360-degree videos with surround sound and GPS data overlays that works with virtual-reality devices. 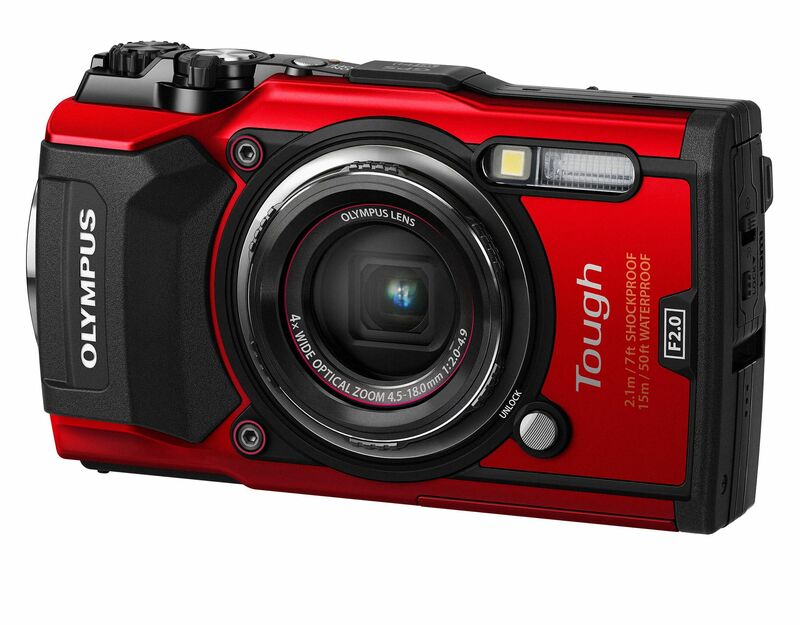 As its name implies, the Olympus Stylus Tough TG-5 is a tough nut to crack. This compact camera is dust-proof, water-resistant down to 15m, crush-resistant up to 100kg, shock-resistant to drops from a height of 2.1m and cold-resistant down to -10 deg C. Now, how many cameras can do that? The TG-5 packs a new 12-megapixel image sensor with a quad-core TruePic VIII image processor and a 25-100mm f/2.0-4.9 zoom lens. It can capture 4K and full HD videos of up to 120 frames per second. It also has built-in GPS, a temperature sensor and a digital compass. 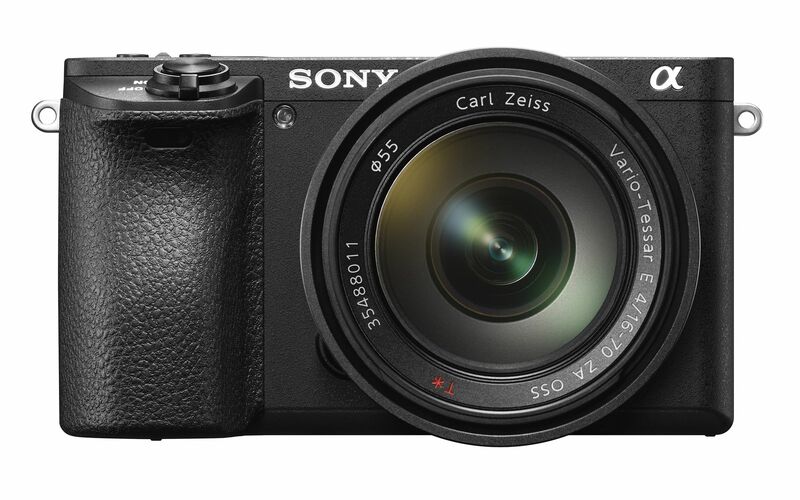 The a6500 is Sony's first mirrorless camera to feature an in-body five-axis image-stabilisation system to prevent camera shake. It features a 24.2-megapixel APS-C image sensor and 425 phase-detection autofocusing (AF) points. It has the world's fastest AF speed of 0.05sec, according to Sony. Furthermore, when using the electronic viewfinder, the a6500's rear touchscreen display can be used as a touchpad for intuitive control.